Longhorn Inn Motel the has the best amenities around. Enjoy Longhorn Inn Motel the when you stay in Gordon. The Longhorn Inn will make you feel like a local with it’s quaint rooms and quiet atmosphere. 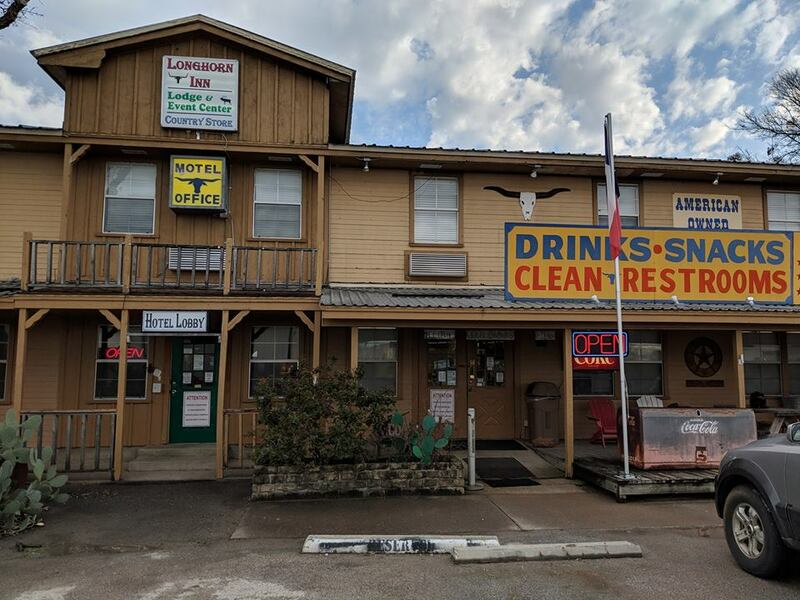 Conveniently located off of Interstate 20, The Longhorn Inn has plenty of ammenities for you to enjoy, such as extra comfortable beds, mini fridges, and charming southern decor. Don’t forget to check out the country store located by the front office for all the sweet and savory treats you’ll be craving after a long day of travel.